Here’s hoping you have an amazing 2019 and many, many thanks for reading this humble blog in 2018. 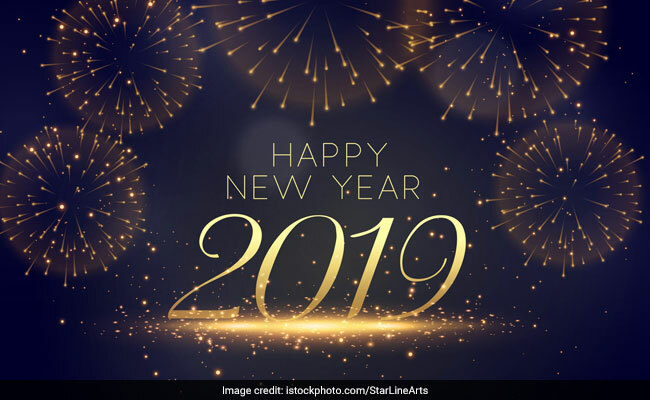 This entry was posted in dogs, humour and tagged 2019, best wishes, dogs, For Better or For Worse, happy new year, humour, new year by taylorgraceauthor. Bookmark the permalink.